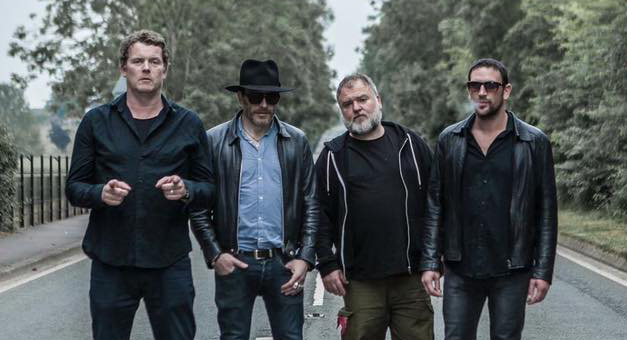 DODGY are releasing a brand new version of their Top 20 smash ‘Staying Out For The Summer’ to raise money for the homeless. The legendary Britpop band have re-recorded the song and gifted it to Musicians Against Homelessness (MAH). It will be on sale from 25th January and all proceeds will go to Crisis, the national charity for homeless people. The band has also made a new video to promote the song – a summer hit in both 1994 and 1995, and originally a track on their seminal second album Homegrown which went gold in the UK. Musicians Against Homelessness was launched by Emma Rule in 2016, backed by patron Alan McGee, the iconic boss of Creation Records who launched the careers of Oasis and Primal Scream. The grass roots, not for profit campaign has raised more than £150,000 on behalf of homeless charities, beginning with small gigs and more recently progressing to include larger festival stages. 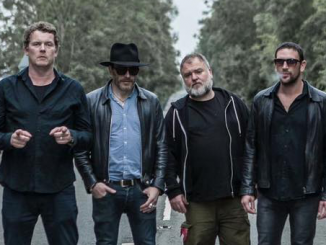 *Dodgy will play their album Homegrown in full plus other hits on a huge UK tour to celebrate the 25th anniversary of the release of their breakthrough, gold-selling second album. They will be supported on the tour by Babybird, best known for their Top 5 hit ‘You’re Gorgeous’, and Tony Wright, lead singer of UK band Terrorvision, who will be opening all the shows with a solo set. Staying Out For The Summer was written by Clark, Miller, Priest, published by Universal and produced by Hugh Jones. Re-released by Revolver Records.